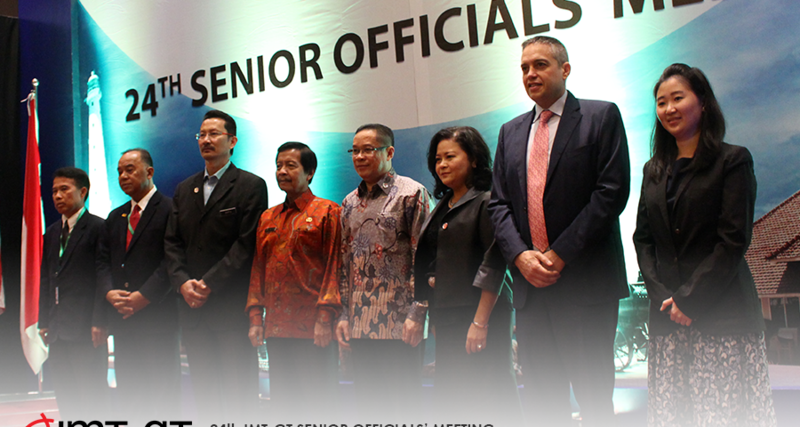 The 24th Senior Officials’ Meeting (SOM) of the Indonesia-Malaysia-Thailand Growth-Triangle (IMT-GT) was convened in Novotel Bangka and Convention Centre in Bangka Belitung, Indonesia on the 27th September 2017. Hon. 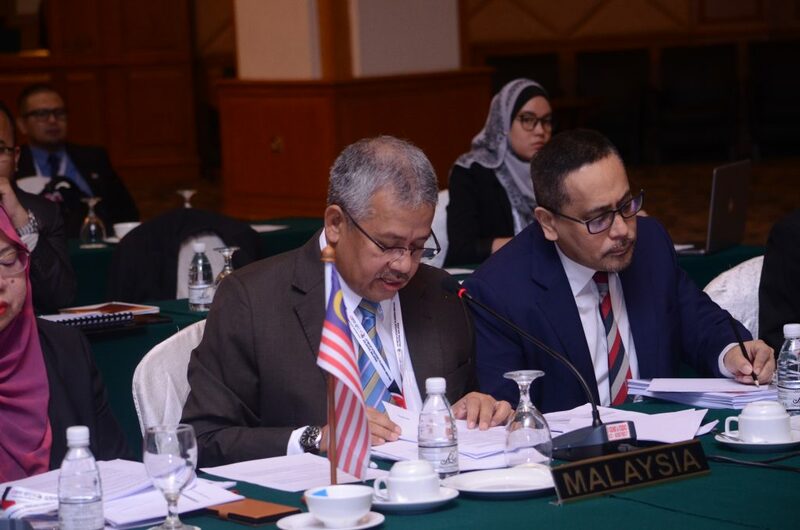 Dr. Rizal Affandi Lukman, Deputy Minister for International Economic Cooperation chaired the Meeting. 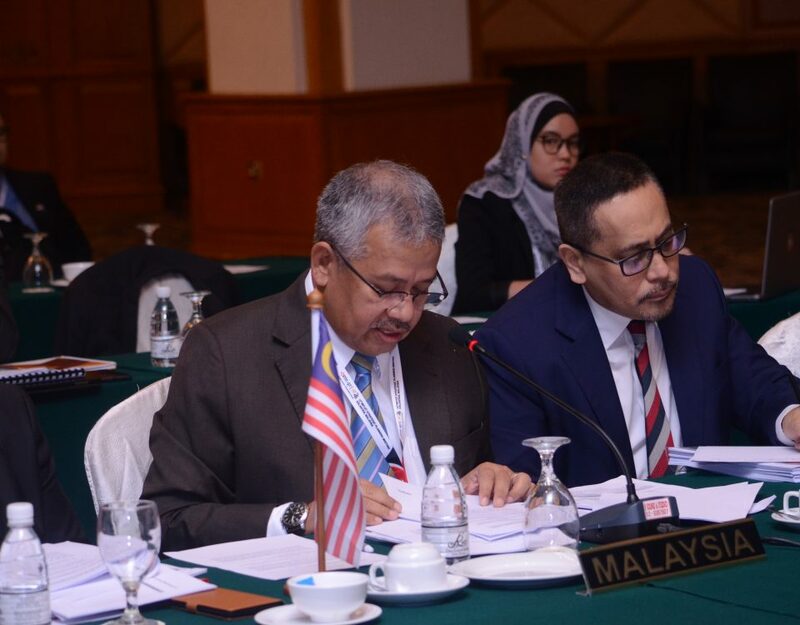 The Meeting was attended by, Hon Dato’ Saiful Anuar Lebai Hussen, Deputy Director General, Economic Planning Unit, Prime Minister’s Department, as the head of Malaysia delegation and Hon. Dr. Porametee Vimolsiri, Secretary-General of National Economic and Social Development Board (NESDB) as the head of Thailand delegation. The Meeting was also attended by representatives from the Asian Development Bank (ADB), the ASEAN Secretariat and delegates from the relevant agencies representing the six IMT-GT Working Groups (WGs), the IMT-GT Joint Business Council (JBC), and the Centre for IMT-GT Subregional Cooperation (CIMT). Following the Nasional Secretariat Meeting, whereby National Secretariats together with Centre for Indonesia, Malaysia, Thailand Subregional Cooperation (CIMT) and Asian Development Bank (ADB) have worked further for more detail action plans, setting-up of the mechanism for implementation, monitoring and evaluation. As there are many works to hands-on, the team mutually seeks guidance from our Senior Officials and Ministers for better implementing of the Vision and IB and to develop more concrete projects. In line with Vision 2036, Implementation Blueprint (2017-2021) the Senior Officials Meeting comprises a set of individuals whose head’s from varying sectors of IMT-GT. The Meeting deliberated on matters concerning objective of validating tasks and progresses by Working Group Projects also new recommendations and projects that offers a unique perspective that would build in relevance to the Vision 2036 to achieve the high expectations of the IMT-GT over the next 20 years. The working groups presented on a broad spectrum and there was a lively exchange of ideas and suggestions. Indeed, there were some extremely innovative ideas that arose from the discussions. For example, it was suggested that a project taskforce be appointed at the start of every Working Group to oversee a much smoother design and efficient implementation.